So you've found the EV or PHEV that you like. Whether it is brand spanking new or second hand EV, you now need to get an EV charging point installed at home first and foremost. This will provide the right electrical current to your car and allow you to plug in and charge up before setting off on your next journey. The dealership you buy your EV from may recommend a charge point and an installer, but it is possible to shop around. Not all EV Chargers are the same. Our Viridian EV charge point is one of the best on the market, even if we do say so ourselves! All our chargers are British made at our Cotswold factory and come with a 3 year guarantee. We are the market leader for quality in EVSE Protocol Controller (EPC) sales so you can rest assured that you are buying the best. 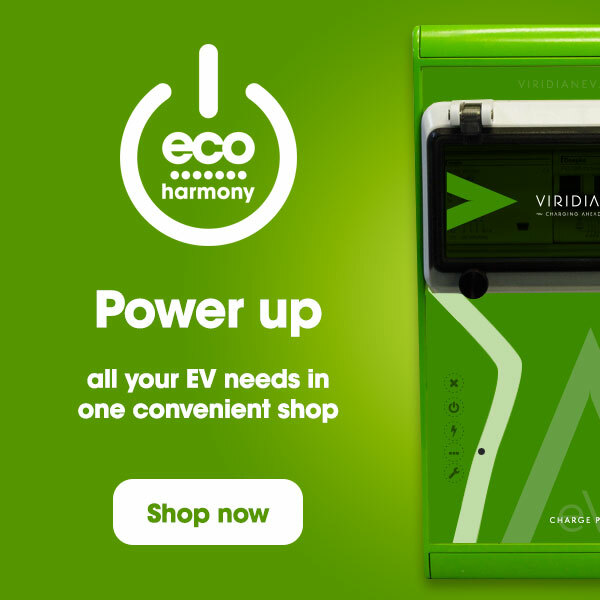 You can view all charge points and buy online at our online shop www.ecoharmony.co.uk or search for an approved Viridian EV Installer near you, tell them what car you have, where the charger will be installed and they will buy everything you need and fit it for you. Why choose a Viridian EV charge point? To view our full range of Viridian EV charge point and find the right one for you and your car click here to buy online. All the answers to those little questions you may have about charging your Electric Vehicle. Of course, if there's anything you still can't find an answer to please don't hesitate to contact us!